Creating digital content has become one of your marketing team’s main activities. Content improves ad conversions, content is used on inbound emails, content is the key to SEO, content is used on sales follow-ups, content is used on email Marketing, content is used on native ads, content is used by influencers to market a huge variety of brands, and so on. Content is the basis of it all. In fact, some marketing teams have completely focused all their budget on content and totally left out any other sort of interruptive advertising. And if your team hasn’t done just that, I’m sure you have colleagues who are exactly working on that strategy. On my daily routine of getting in touch with marketing teams worldwide, I must say I face that scenario more often than not. The more digital the consumer becomes, the more digitalized companies tend to be – and the more quality and relevant they have to be to beat the direct and indirect competition for their audience attention. There was a time in which creating content was enough to differentiate your brand in the market. That was usually done because content marketing is a low-cost marketing tactic that provides long-term sustainable results. (i.e. : John Deere and its first magazine). The second stage of this screenplay was the adoption of content by brands that needed to educate markets for a solution that was still unknown and needed to be better explained and better understood. That also helped position the brand as an authority in a specific field, generating business opportunities (i.e. : Hubspot and it’s blog). 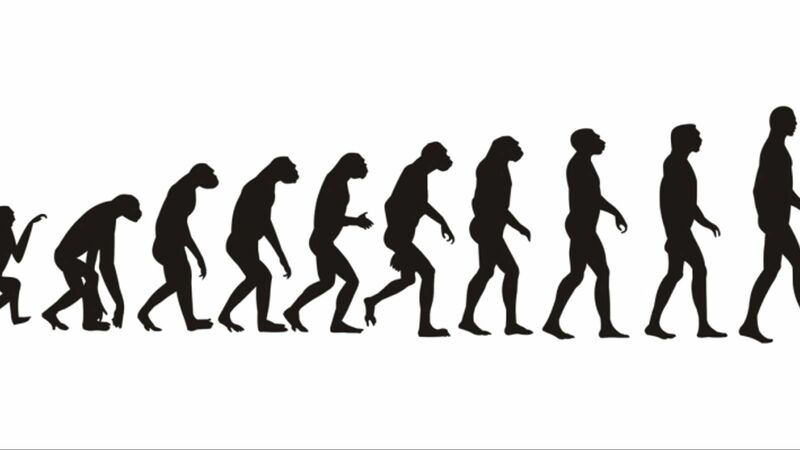 Then, just as every successful marketing methodology since the stone age, it hit the mass market. Boosted by search engines, online media and an increasingly smart and informed consumer, content suddenly was not an option any more than it was an obligation. The only reason why we’ve come so far it’s because it works. Content Marketing has proved itself to be a reliable source of lead-generation, of branding position and of market education. Although the ages in which creating content by itself was enough are long gone, such strategy is definitely not dead – quite the opposite actually. Content as a whole: First of all, regardless of having marketing in its own name, content is not a sole effort of marketing teams anymore. It’s actually a company effort that relies on the organization as a whole. Sales teams need to be involved suggesting ideas and producing content, customer service teams must engage and write success cases and help centers, executives must also write! 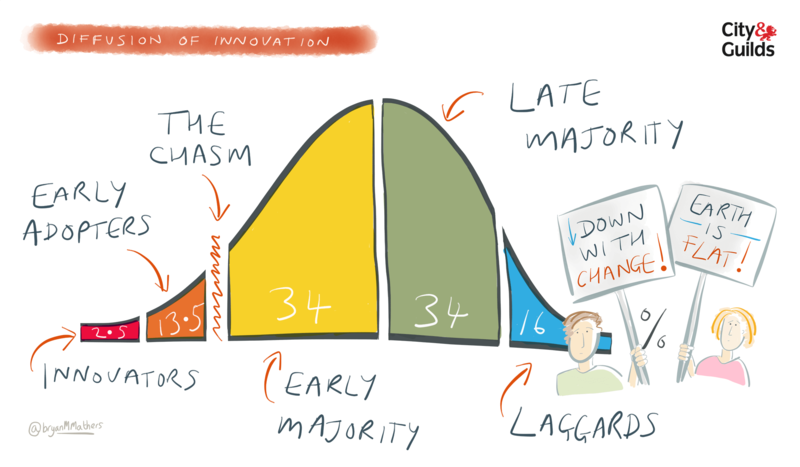 The marketing funnel has evolved to an hourglass and it’s about time everyone gets on board. Strategies and Content types: as the quality bar goes up every day, teams must diversify their sources of content, get creative, dive deeper into each topic, bring more talent to participate and vary in format. There is still a long way to go in Content Marketing, even though we still can’t see much more than the tip of the iceberg. As technology increasingly learns based on data, we need consumers to navigate through our content in order to gather all that data. At the same time, we must continuously create more specific and personalized content to keep up with consumers’ expectations and deliver accurately what they are looking for. Exciting? You bet! Just make sure your team is as excited as you are and you have great technological tools at your disposal as you face this new era of Content Marketing. 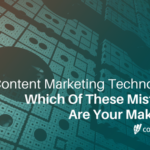 Content Marketing Technology: Which Of These Mistakes Are You Making?